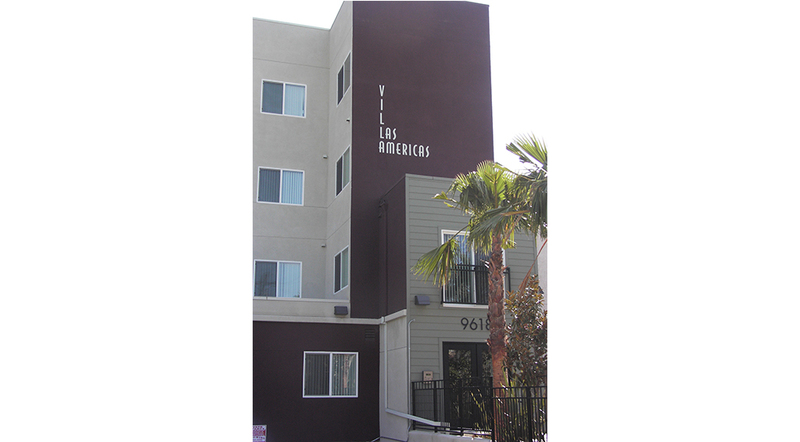 Villas las Americas is an urban infill development that replaced and .8‐acre vacant site in the Panorama City area of Los Angeles’ San Fernando Valley. The development includes 55 affordable family units with two‐, three‐, and four‐bedroom, built with Type V wood construction over Type I concrete underground parking. The development is conveniently located near The Plant shopping center and on a Rapid bus route. Amenities include a courtyard, tot lot and community clubhouse. 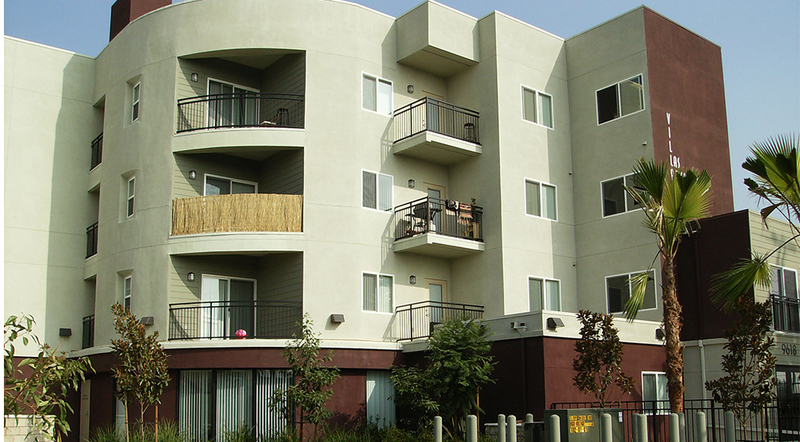 In addition, free social services and classes are provided to tenants. Design exceeds Title 24 energy efficiency standards by 15%. 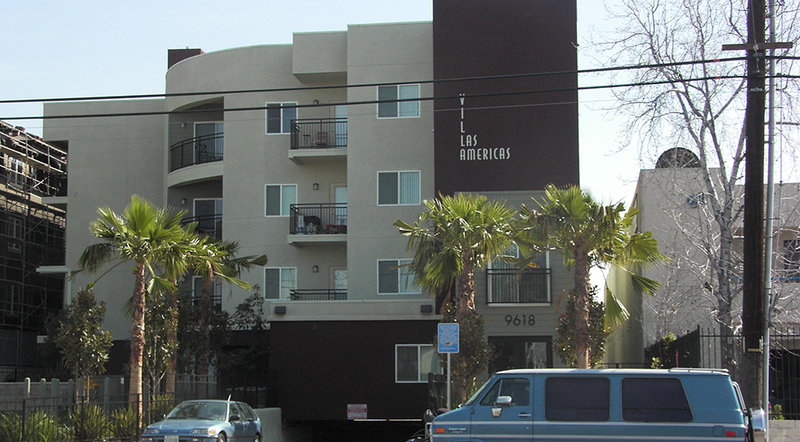 The project was financed with 9% Low‐Income Housing Tax Credits that were allocated in 2006. Financing was also provided by the Los Angeles Housing Department. Occupancy began in 2008.